Art in Public Places is a large-scale outdoor sculpture program showcased throughout Knoxville, Oak Ridge, and Alcoa, Tennessee. The annual rotating installation is one of many Dogwood Arts programs focused on providing access to the arts for everyone, promoting awareness of the strong visual arts community thriving in our region, and creating a vibrant and inspiring environment for residents and visitors to experience. 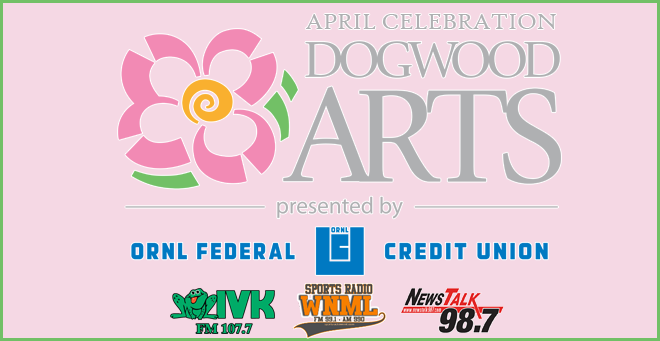 Over the past eleven years, Dogwood Arts has curated and installed over 220 works of art, and the Art In Public Places program has gained national recognition as a platform for world-class artists. This year’s ambitious collection of sculptures created by artists from across the nation has been selected by sculptor John Douglas Powers.